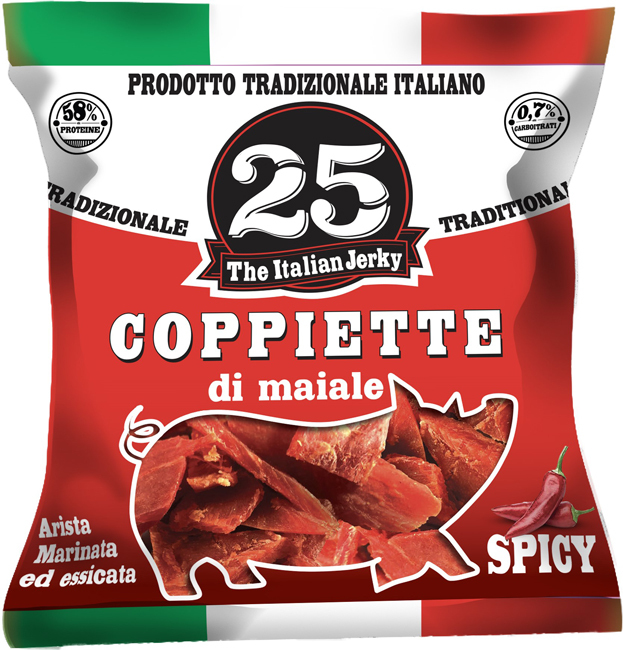 Coppiette is dried meat according to the tradition of Italian mountain shepherds. 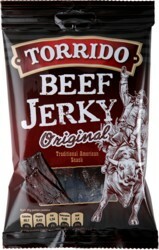 Classic Beef Jerky, made with fine herbs! 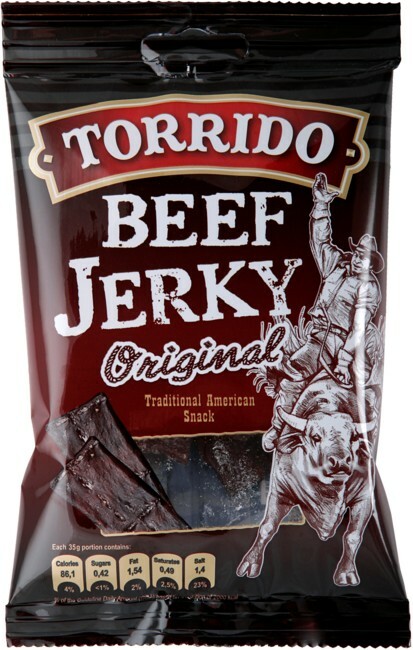 Torrido Beef Jerky is hearty and significantly less sweet than the typical American Jerky. 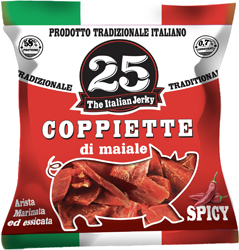 It is very al dente, has little carbohydrates which fits perfectly to today's low carb diet. 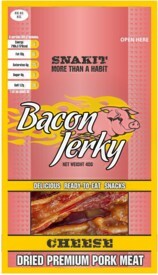 Keeps you in the saddle! Beef Jerky - made for real Gunslingers! 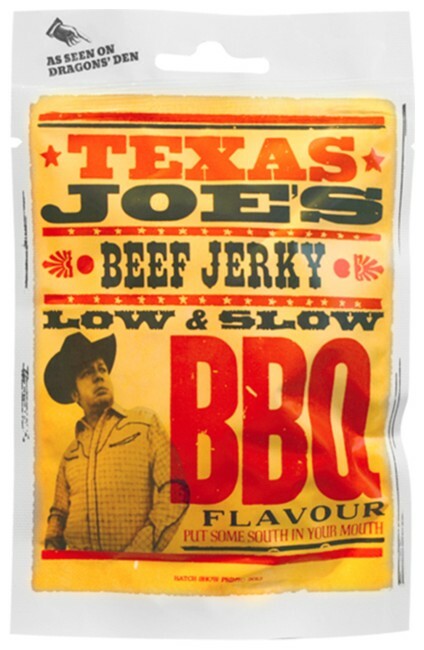 Selected beef, smoked and marinated in a special Texas Sauce. 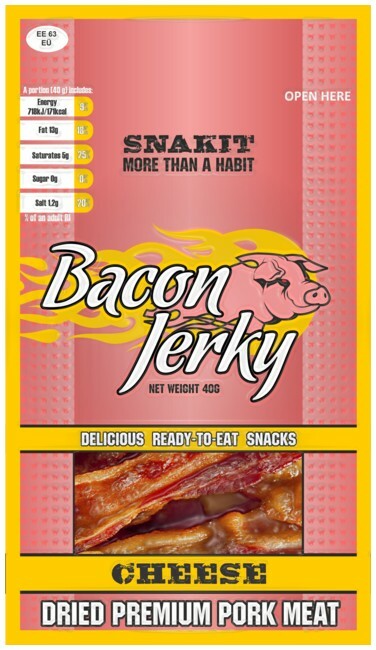 The taste of a campfire, freedom and adventure. Are you faster than Joe? 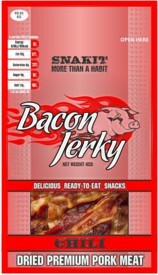 Raw bacon is gently smoked, spicy seasoned, flavored with hot chilli and then dried until it is crispy! 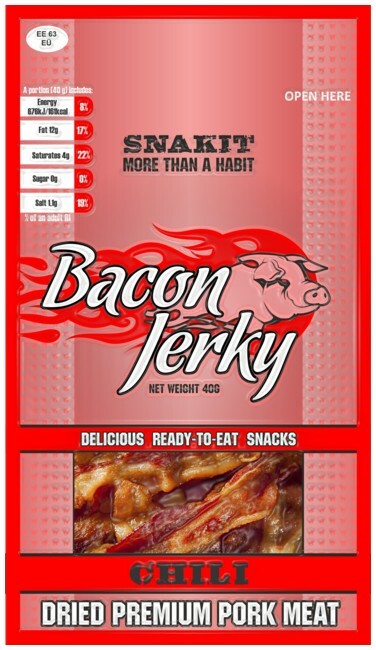 Raw bacon is gently smoked, spicy seasoned, sprinkled with hearty Parmesan and then dried until it is crispy!